April 22, 2017 October 28, 2017 by Nils Oudhuis . We have a beautiful job where we have the opportunity to help people reduce their pain, be stronger and to have less disabilities. 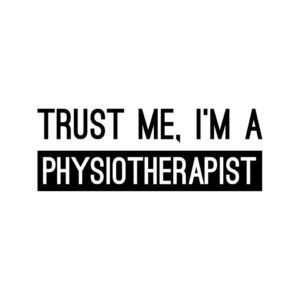 But, we as physiotherapists have to do better! I think, we have to stop making people worse with treatments focused on their flaws or “dysfunctions”, “vertebrae being out of alignment”, “leg length discrepancies”, “rotated pelvis’”, “unstable spine segments”, or that they have triggerpoints and fascial adhesions which you want to “release”. 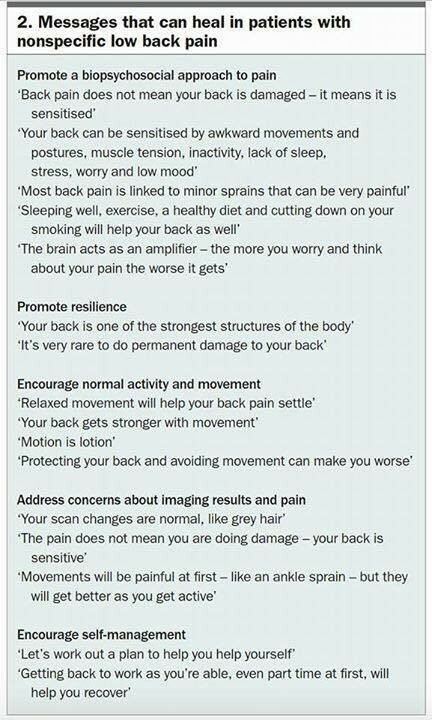 Because there is no correlation between these “dysfunctions” and pain, and we induce vulnerability in our patients minds when they think about their body. When you hear from your therapist that your vertebra is out of alignment, what do you think then? Pretty scary stuff, because if the vertebra goes a little further, it might hit the spinal cord and then you might end up in a wheelchair! So your brain wants to protect that area by increasing muscle tension in the trunk and that is not helpful. It can only increase the sensitivity in the tissues and could cause more pain. It can also induce external locus of control, so you are more dependent on your therapist to solve your “problem”, like putting the vertebra back in place or “release” your triggerpoint. When you have less control over your pain, you have more chance for increased pain and disabilities. Keedy et al. investigated this. 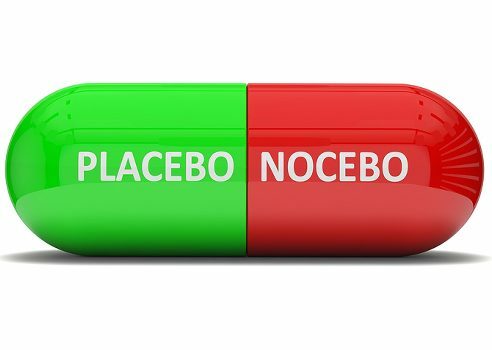 We have to focus on providing advice and education, explained in a non-harmful way and bear in mind that what we say can harm our patients, creating a “nocebo effect”. Reassurance is often half of the treatment. By reducing worry in your patients so they will have less fear for movement (kinesiophobia) and anxiety/stress for the future. Focus on how you can make your patients more strong and feel more robust. Be more deliberate in the language that you choose to communicate your treatment choices with your patients. Give your patients more control over their pain and try to not make them dependent on you (internal locus of control). Make them stronger in their mind and body through education and exercise. 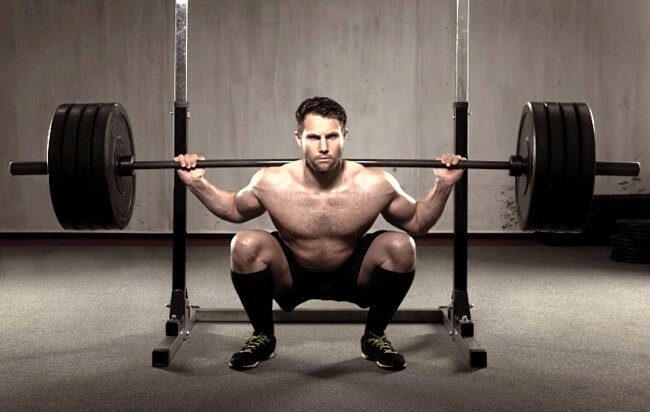 The squat and deadlift: great exercises for strengthening the whole body. Patient: 13 year old sporty girl with anterior knee pain and she feels pain during a squat. You notice she squats with a lot of forward knee travel. When assessing the hip muscles strength and motor control, you find weakness compared to the other side. Don’t focus on telling all the things that is wrong with her, like a leg length discrepancy, shifted pelvis and inflamed tendon. You can teach her to make the movement more hip dominant and hinge more from the hips, she feels no pain. She can do that as an exercise and become stronger in her hips. From the literature you know that hip training helps with anterior knee pain. This way you focus on building her strength, not on her weaknesses. Both tables are from HERE. 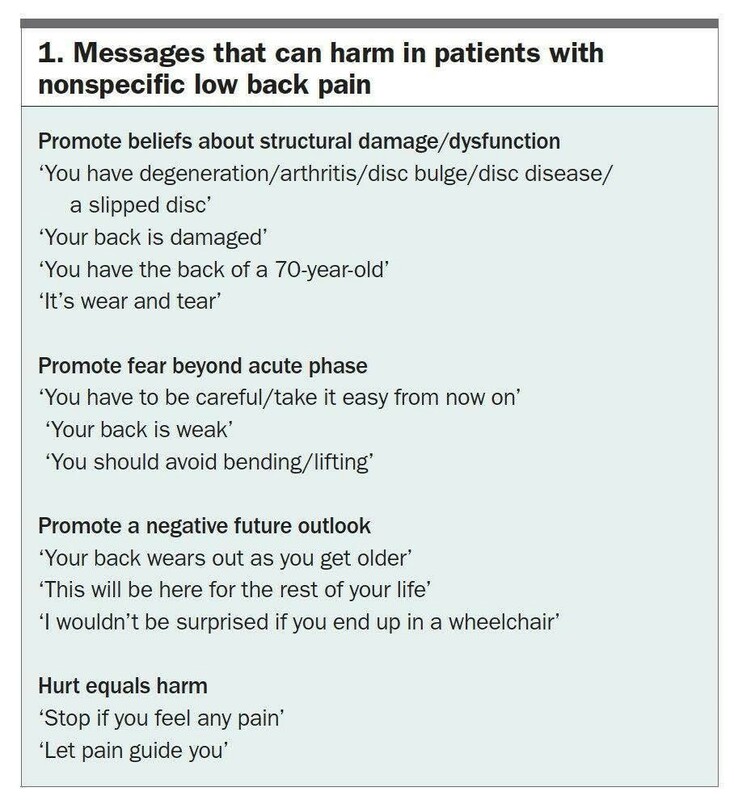 I think it is important that we as physiotherapists focus on good, non-harmful communication and on implementing evidence based practice. Focus on a good therapist-patient relationship. Evidence shows that this helps the outcomes. Focus on an active treatment which makes the patient feel more strong and robust. Exercise and strength training has an analgesic effect. Passive treatment can be useful, but most of the time, should be in combination with education and exercise. It’s just how we explain to our patients what is happening during the passive treatment, which is very important. Education begins at the Physiotherapy schools and Universities. Maybe we have to shift our focus more to clinical reasoning, communication skills and prescribing exercise. After physiotherapy school, I think social media can definitely help to keep yourself up to date with the latest knowledge which can be implemented in clinical practice. What do you think has to be better?